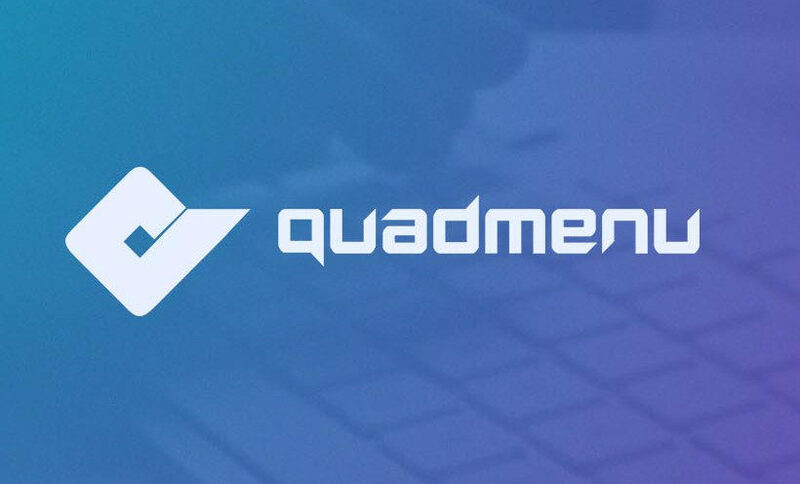 We are happy to inform you that the QuadMenu authors have integrated a compatibility with Polylang. 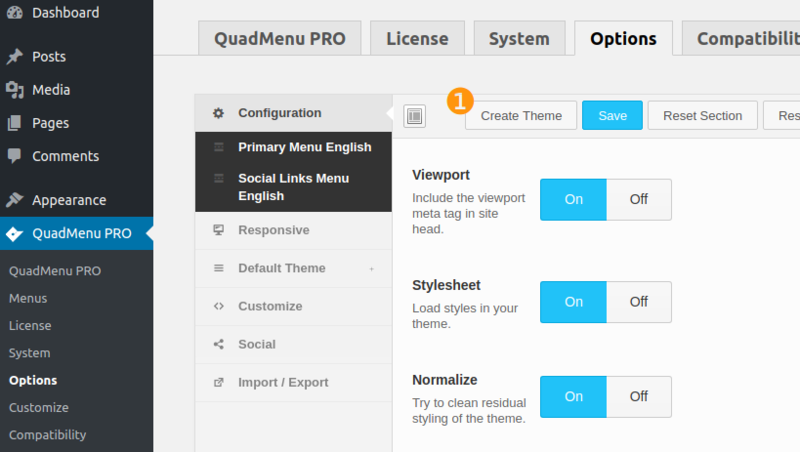 QuadMenu Pro is a WordPress Mega Menu plugin which allows you to design your menus. 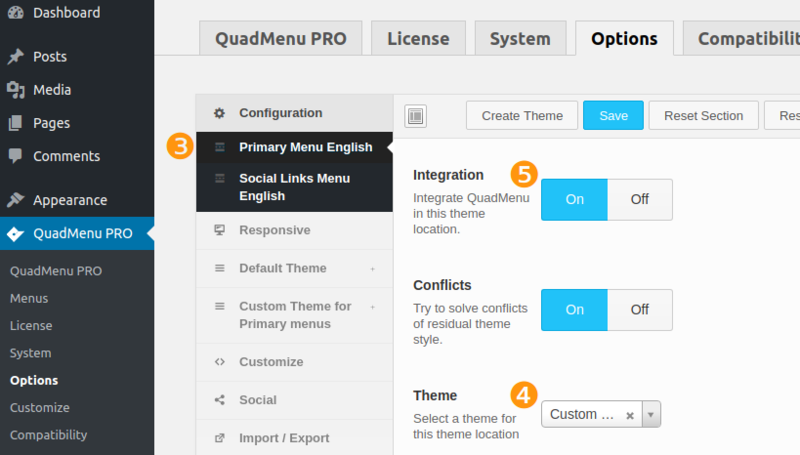 With QuadMenu Pro you can easily mega menus, tabbed menus, carrousel menus and define a custom template for each menu location. Let’s see how QuadMenu Pro works with Polylang! 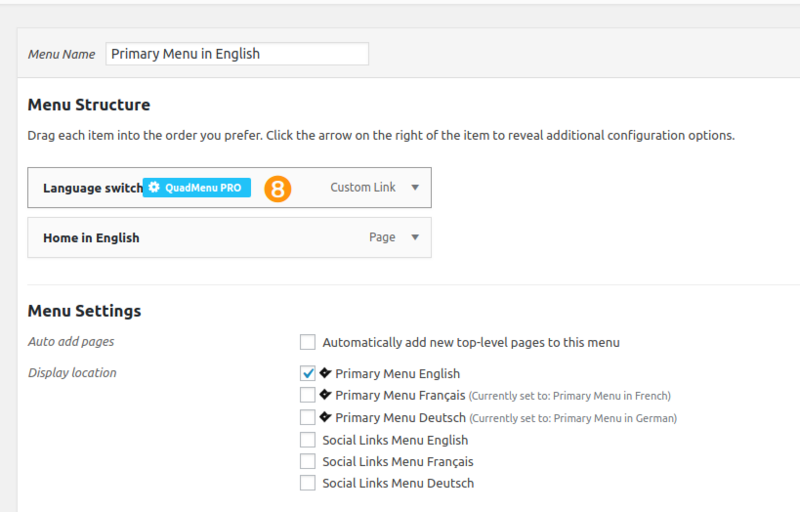 As you know, you need to create one menu per language for each menu location as explain just there. In the following example I created an English menu, a French menu and a German menu for the primary location of my theme. 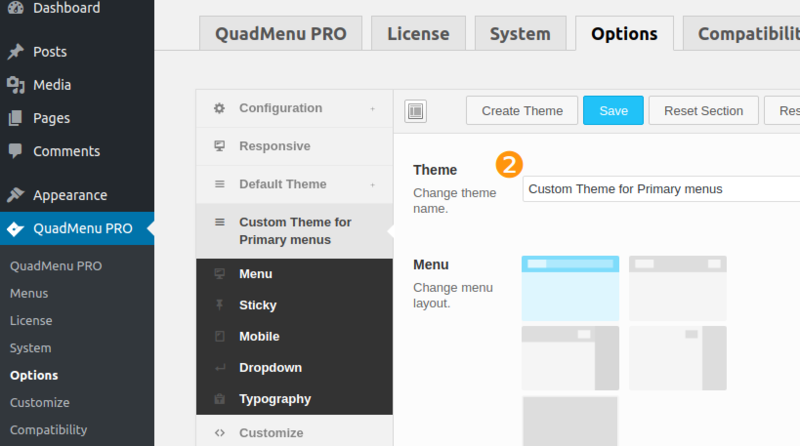 ❷ Then once your custom theme is created you can configure it. After you have configured your custom theme you need to assign it to a location. To achieve this select a location ❸ and assign the custom template ❹. You will also need to activate the ‘Integration’ option❺. 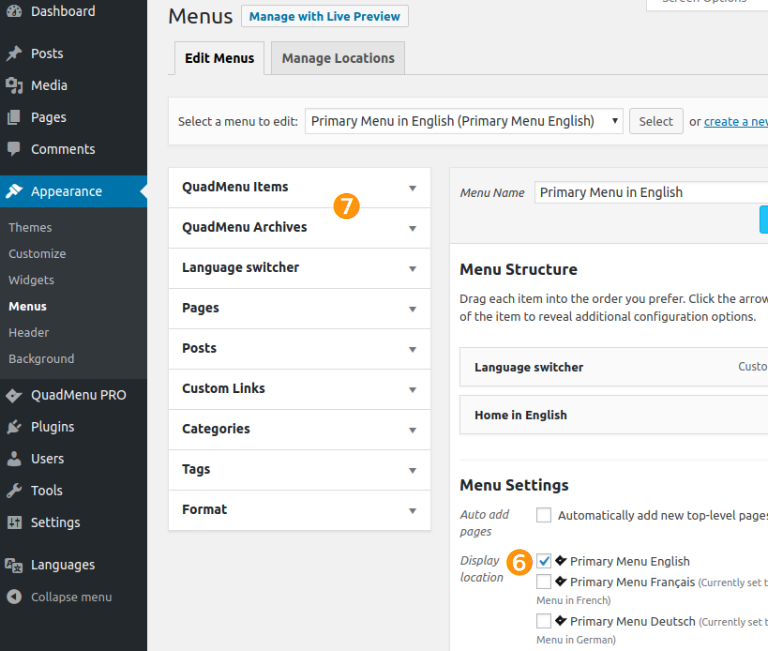 The just created custom theme will be applied to all the languages of your theme menu location. In the example above, it means that my custom theme will be applied to the English primary location as well as the French and the German primary locations. The custom theme is shared across your languages. 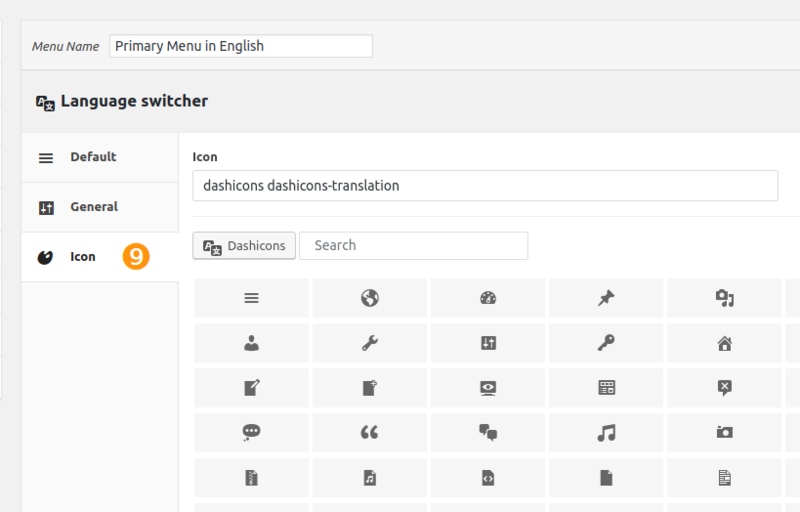 This entry was posted in Plugins and themes compatibility. Bookmark the permalink.